The Miami Dolphins were facing what was essentially a playoff game on Sunday when they headed to the Meadowlands to take on the reeling Jets. 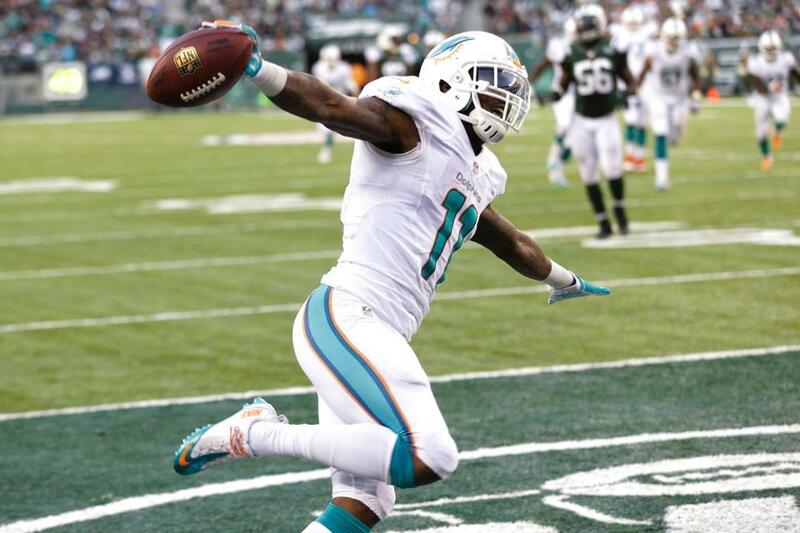 The Dolphins responded and completely dominated the Jets from start to finish. Yes, the Dolphins bumbled their way through a frustrating first half, but still took a 6-0 lead into the half. At the half, the Dolphins had outgained the Jets 265 to 39, in terms of yardage. They also had 16 first downs in the first half, compared to 2 first downs by the Jets. They were dominating the game in every way, except for the scoreboard. After the half, the Dolphins came out and took control on the scoreboard, where it matters most. The Dolphins moved the ball all day against the Jets defense, through the air and on the ground. Ryan Tannehill hooked up on short passes to Brian Hartline and Mike Wallace, and his receivers did the rest, creating yards after the catch and scoring touchdowns. THAT is what we need to see out of the Dolphins weapons! The Dolphins would cruise to 23-3 victory, keeping their playoff hopes alive and all but ending the Jets playoff hopes. – Ryan Tannehill – Tannehill completed 28 of 43 passes (65%) for 331 yards, 2 TDs and 1 INT. He played well for a majority of the game and really looked in control in the 2nd half. To be fair, Tannehill’s interception came on a play where he was hit while throwing and Mike Wallace made no effort to knock the ball away from Antonio Cromartie (father of 83 children). Tannehill also had a few throws that showed he still needs to work on his accuracy. But overall, this was a very good performance by Tannehill, who finished the day with a QB rating of 94.2. He now has 17 TDs and 13 INTs on the season. 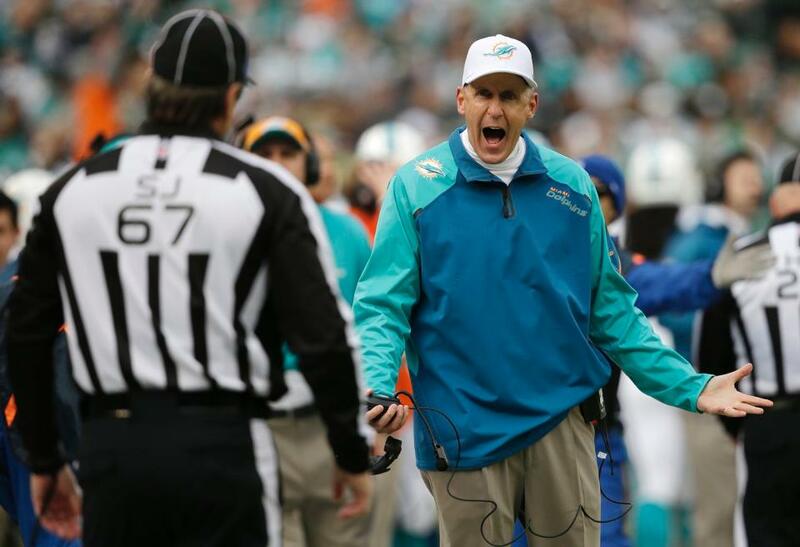 Previous story Pitiful Picks: Can the Dolphins stay alive in the playoff chase?